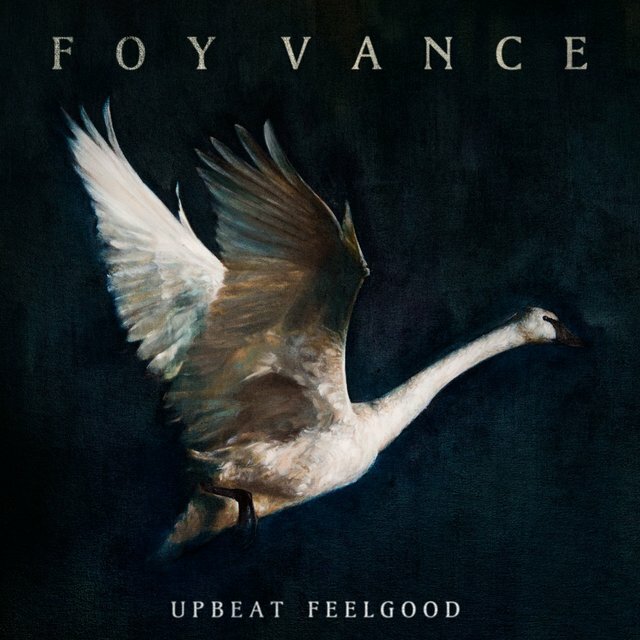 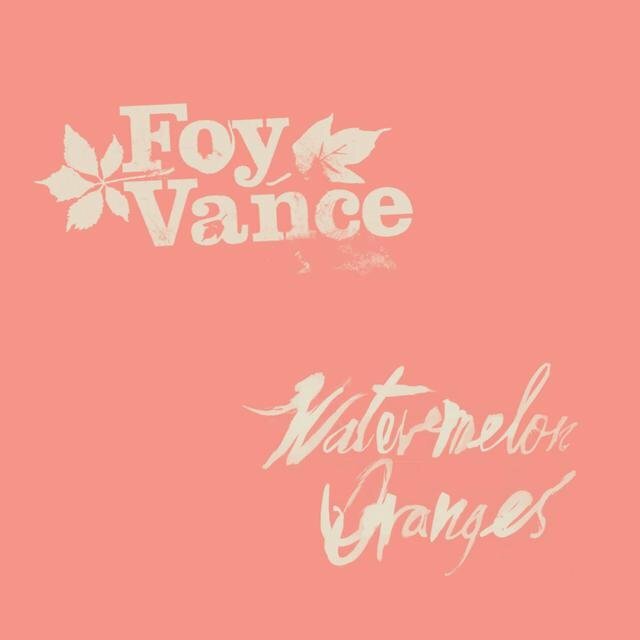 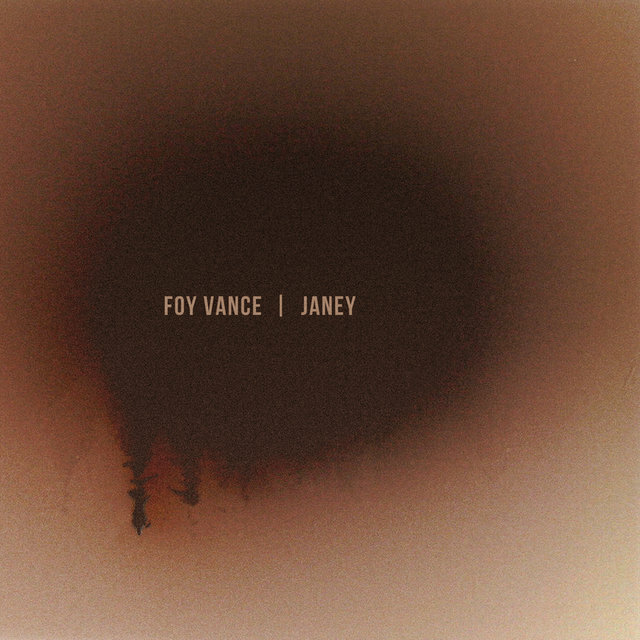 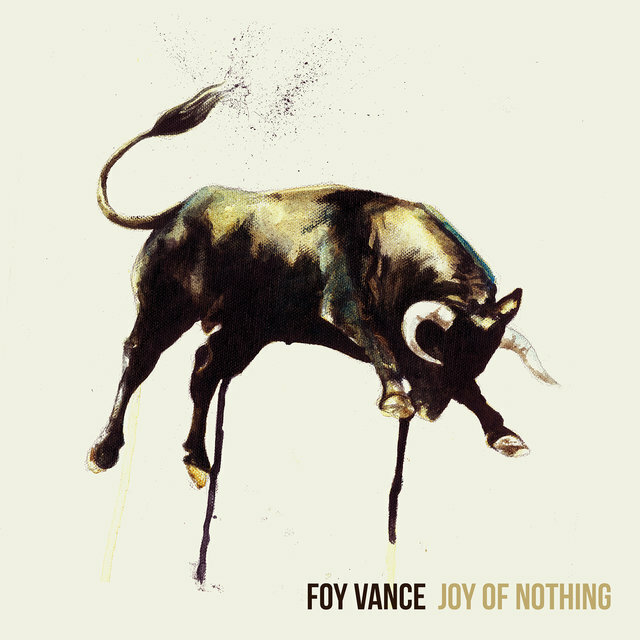 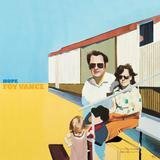 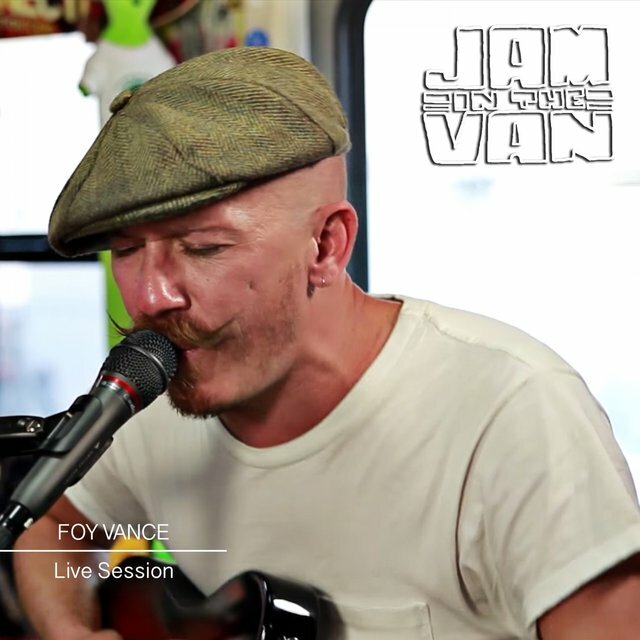 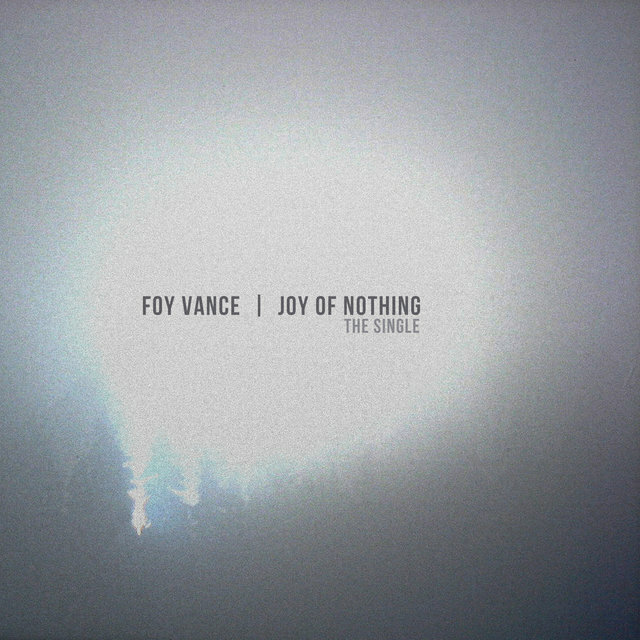 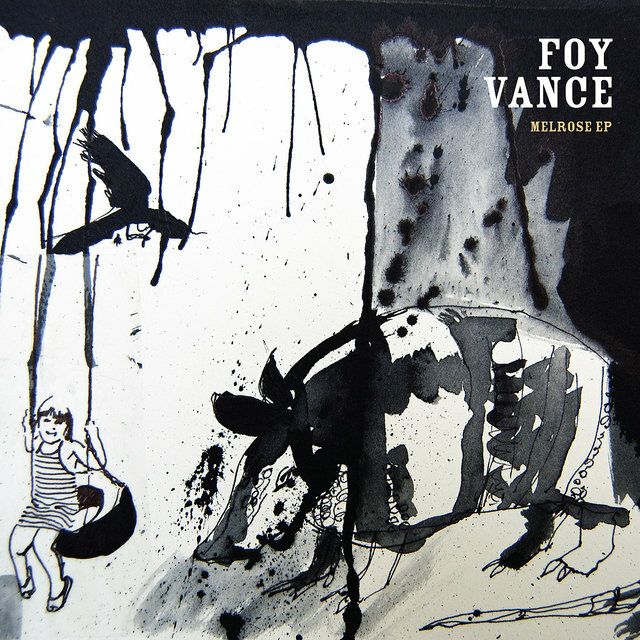 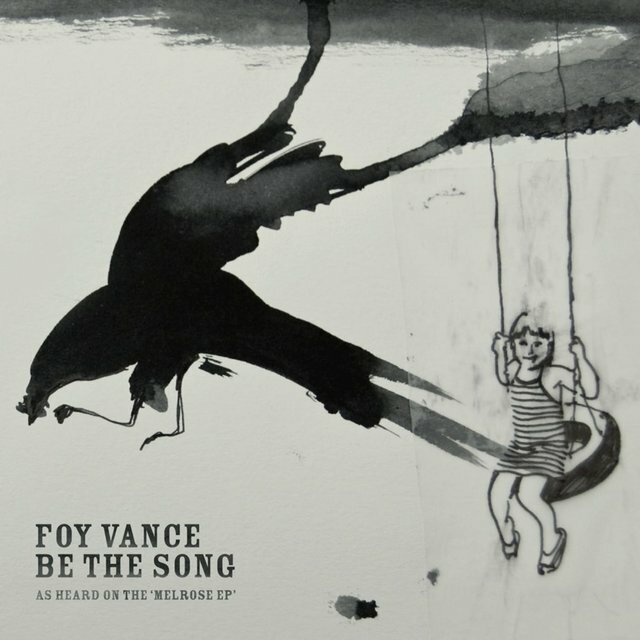 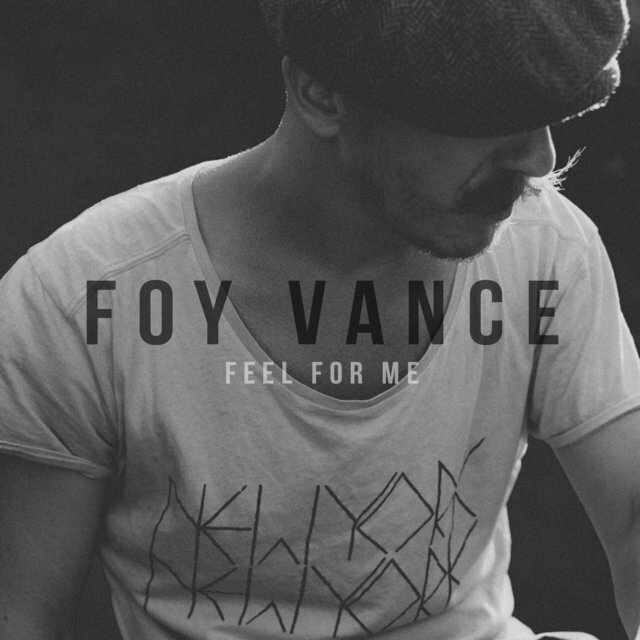 Though he spent most of his formative years in the grim surroundings of 1980s Belfast, singer/songwriter Foy Vance's musical vision is the product of an entirely different sort of nervous tension — the cross-racial friction, harmony, and disharmony that gave rise to jazz, blues, and soul in the American South, where Vance, the son of a traveling church minister, spent the pivotal first five years of his life. 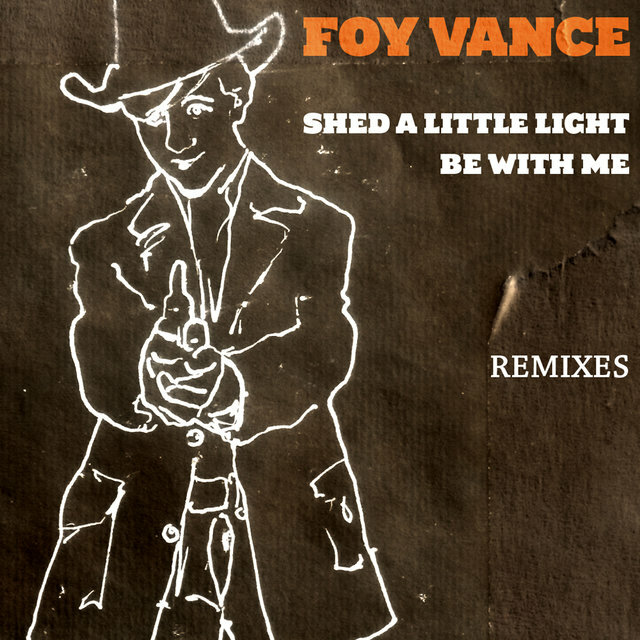 Drawn particularly to the spiritual aspect of those music forms, Vance took his cues from the likes of Otis Redding and Nina Simone, adjusting his own guttural singing style accordingly, and his distinctive Northern Irish lilt finds an obvious point of comparison in similarly styled compatriot Van Morrison. Musically, Vance draws as much from the British folk tradition as he does American music; this influence manifests itself in the rhythmic, invariably alternately tuned, acoustic guitar style that is almost as prominent a melodic voice in much of his work as piano or vocals. Vance was born in Bangor, Northern Ireland, in 1974, but his preacher father packed the family up and moved to Oklahoma, deep in the U.S. Bible Belt, shortly after the birth of the family's youngest son. 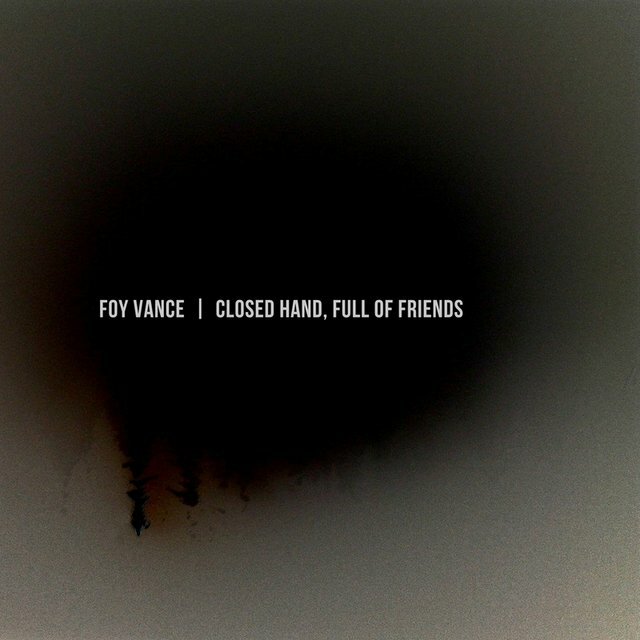 Traveling around the poor churches of the South, Vance developed a keen interest in music from a very early age after hearing soul, gospel, and blues up close, and this interest was facilitated by his musical father, who taught his son to play some basic acoustic guitar patterns. 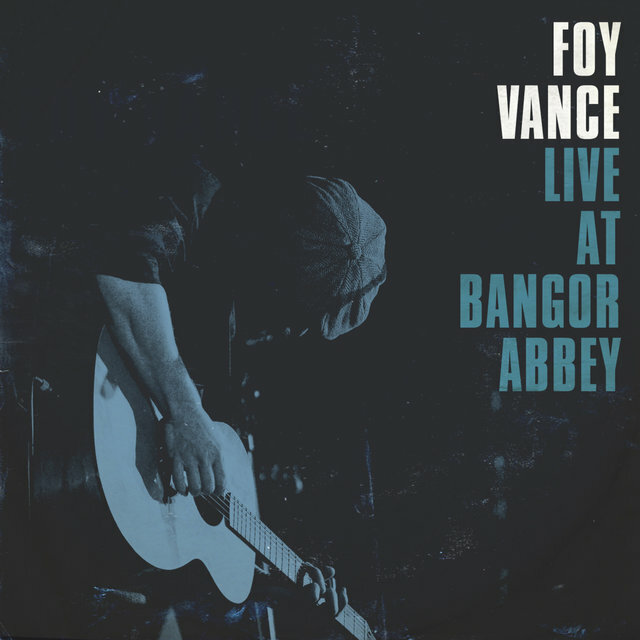 By age five, the family had returned to Northern Ireland, settling in Belfast, but Vance retained his interest in American music, and expanded his scope to include folk, rock, and pop styles. 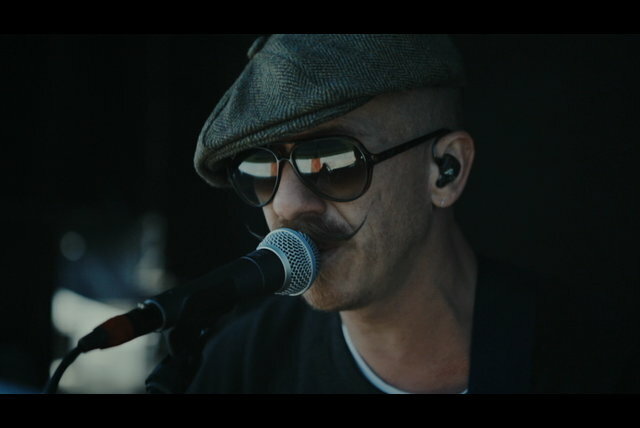 During the '90s, he spent time as lead singer with Belfast soul troupe Soul Truth, but eventually returned to the acoustic guitar and fell into the role of a singer/songwriter. In 1998, shortly after marrying his fiancée Joanne (a noted visual artist), Foy was offered a residency in a bar on the Canary Island of Lanzarote. 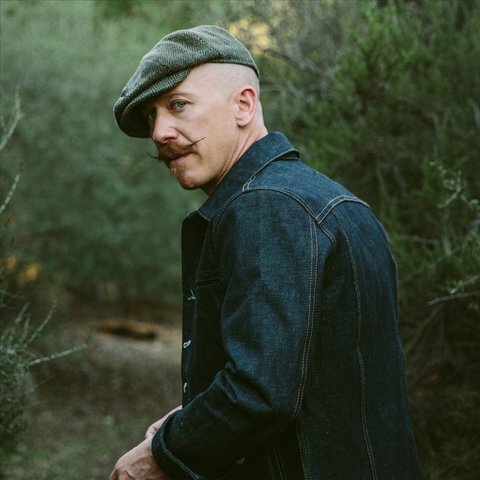 Barely two months later, he had an on-stage epiphany during one of his regular lyrical improv sessions, resulting in the line: "Jesus is coming like a thief in the night." 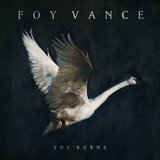 The following morning, he found out that his father had suffered a sudden, fatal heart attack the previous night. 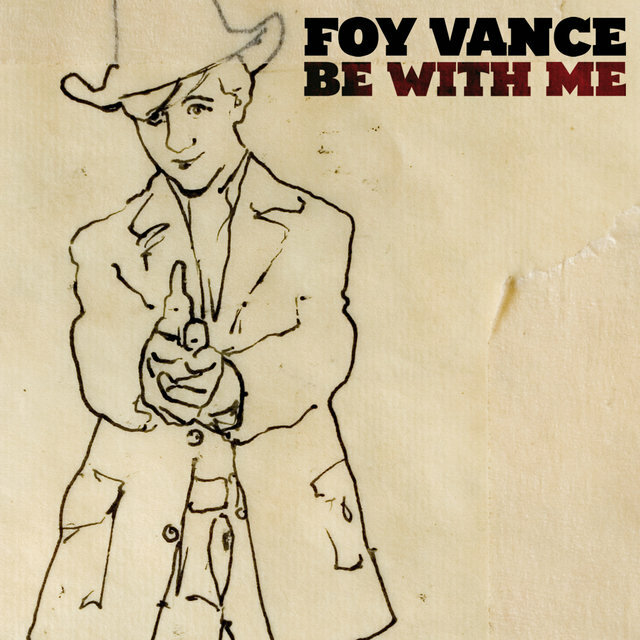 From that point on, the songs flowed a lot more freely; within eight months he had assembled enough material for four albums. 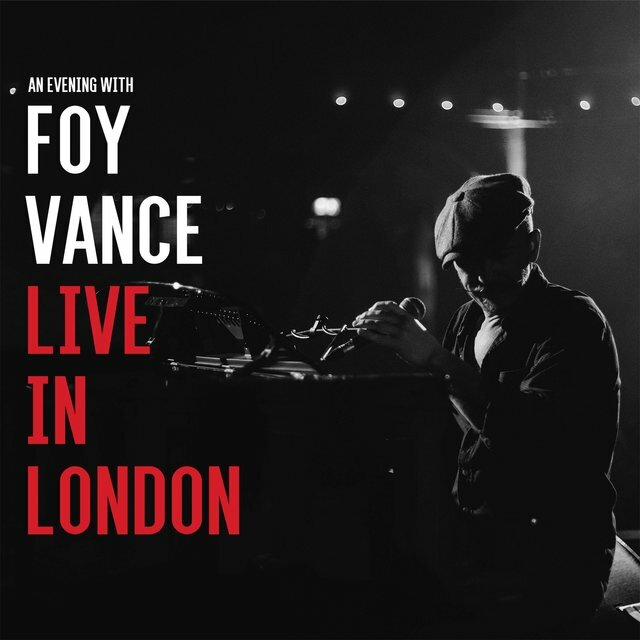 It would be another five years before he issued his debut commercial recording, by which point he had become a celebrated live performer all over the U.K. 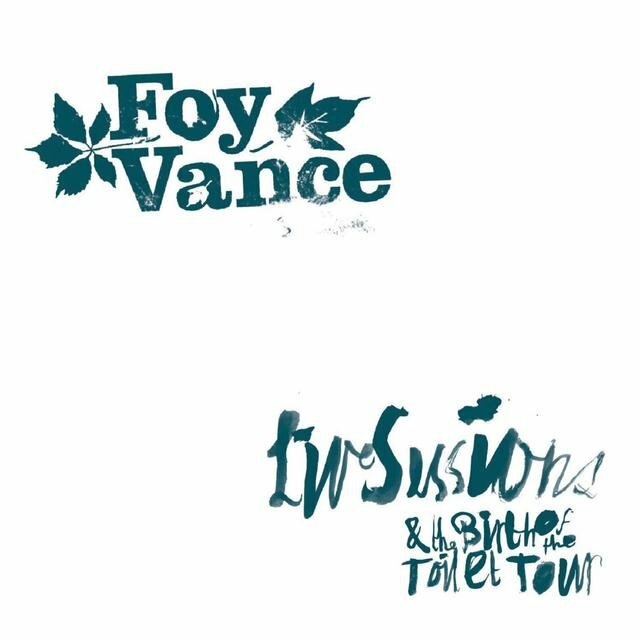 Released in August 2005, the six-track EP Live Sessions & the Birth of the Toilet Tour was recorded in various lavatory stalls across the U.K. and Ireland; Foy found the studio too sterile an environment in which to record, preferring instead the unique acoustics of the cubicle. 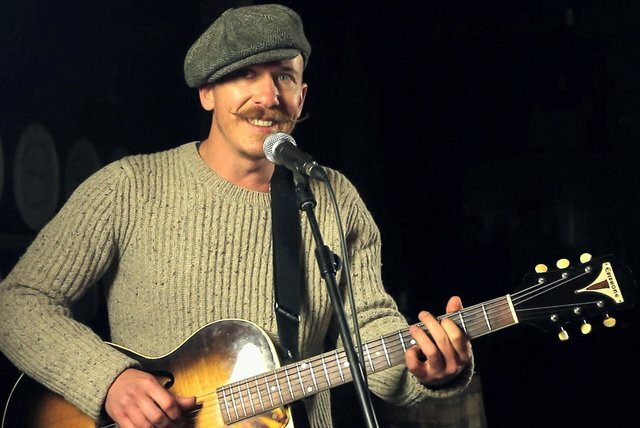 In 2006, two of his demo recordings were picked up for use in the hit U.S. medical drama Grey's Anatomy: "Gabriel and the Vagabond" and "Homebird," the latter forming the foundation for his second EP release, also titled Homebird, in June of that year.